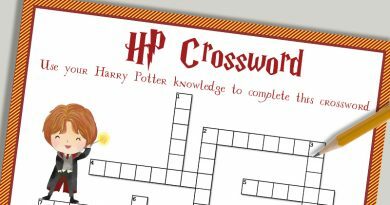 Head over this article to download part 1. 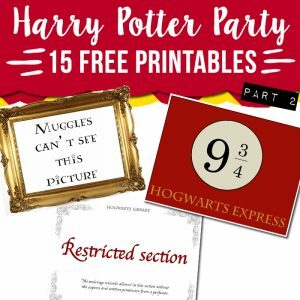 Head over this article to download part 3. 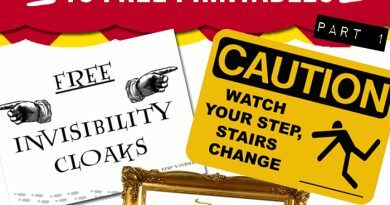 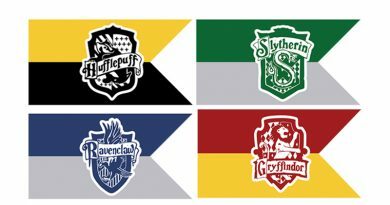 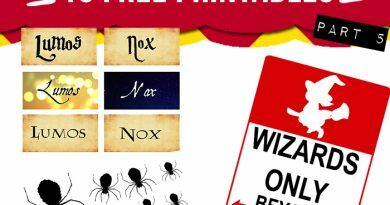 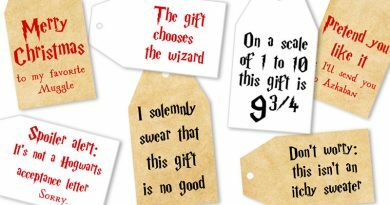 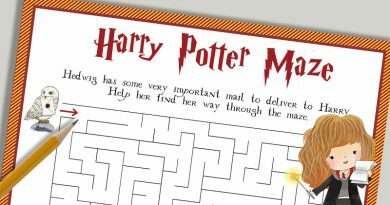 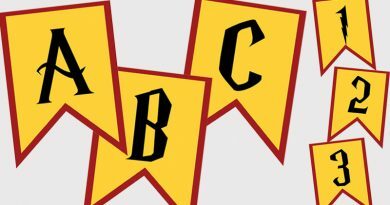 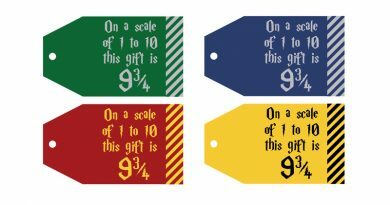 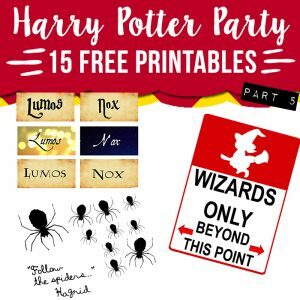 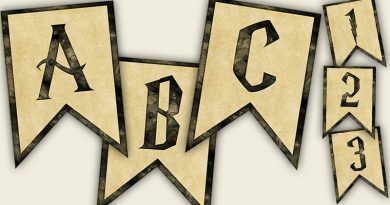 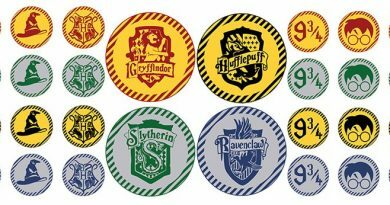 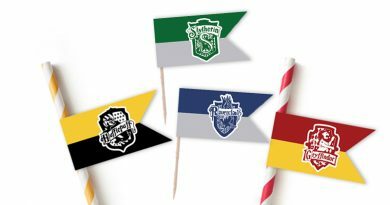 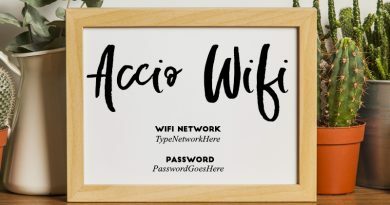 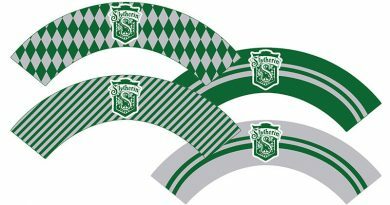 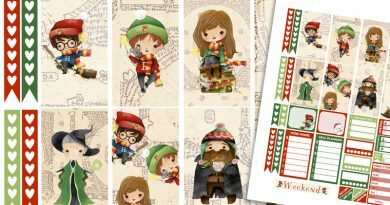 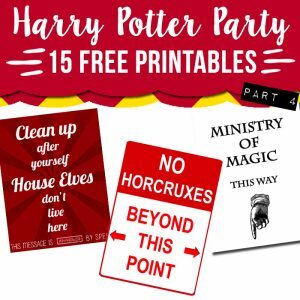 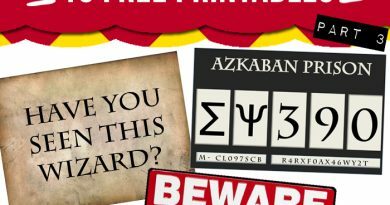 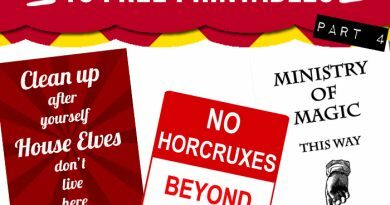 I’m now sharing with you 3 new Harry Potter party printables – part 4 of 5.
. 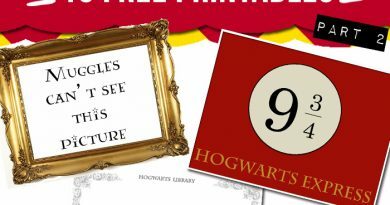 But even regular copy paper can do. 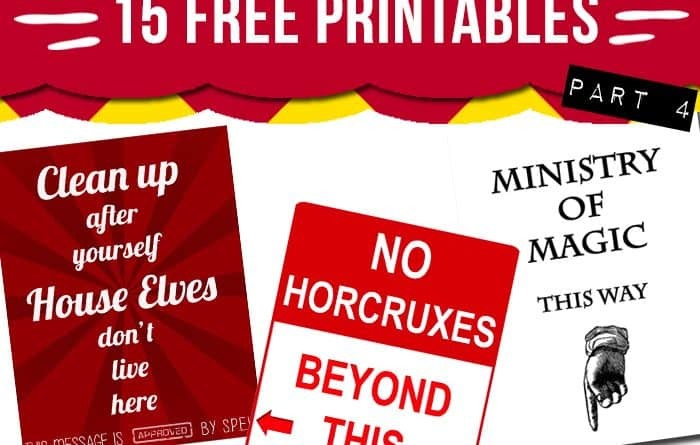 IMPORTANT: These free printables are for personal use only. 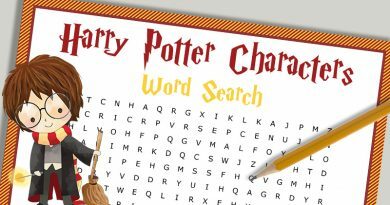 I do not claim ownership of the HP characters. 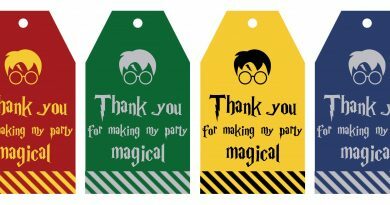 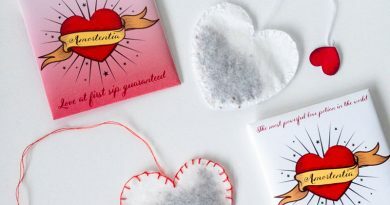 Thank you from the bottom of my heart, for gorgeous printables. 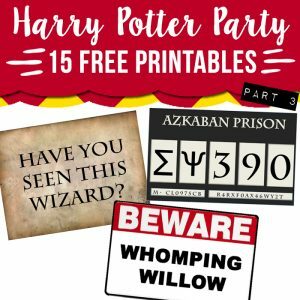 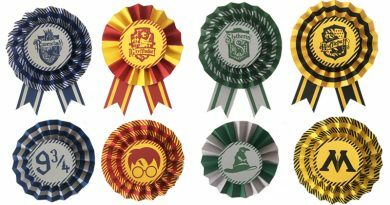 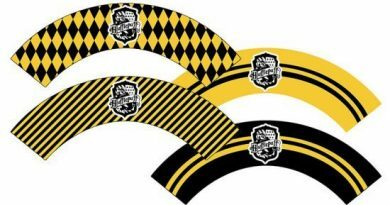 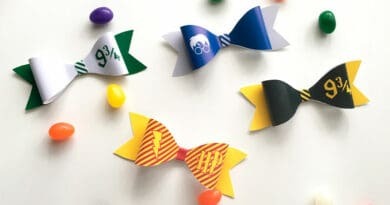 I am going to have a spectacular Harry Potter Party, much with the help of all ideas I have got from Your site. 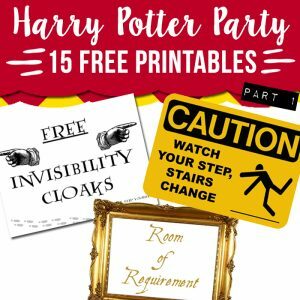 My son is having his 8th birthday party in in this Harry Potter themed. 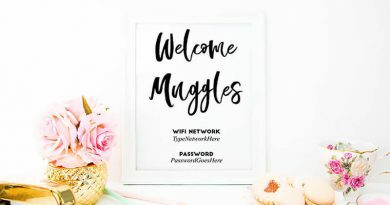 This would be lovely. 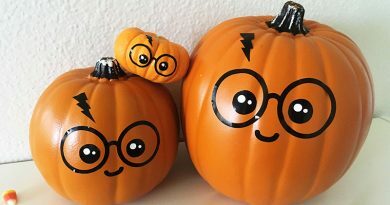 I am a really big fan of Harry Potter! 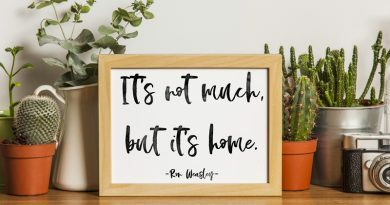 My brothers used to be but they grew out of it. 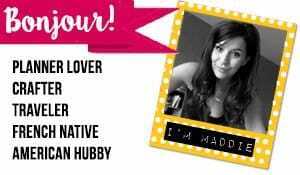 I am 27 and married and pregnant and still love it. 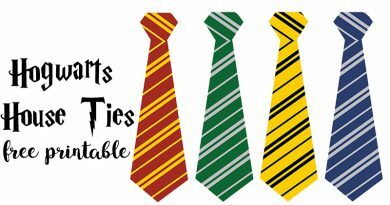 My twin sister grew out of it a couple years ago but I am still into it. 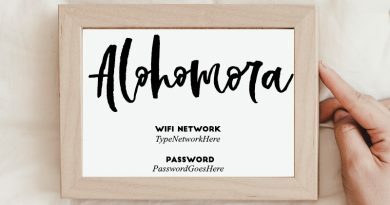 So, I LOVE these printables!